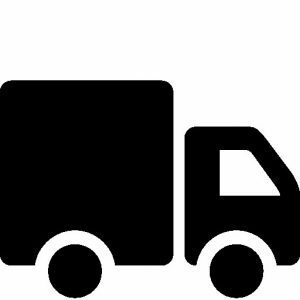 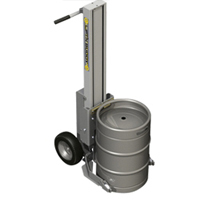 These Drum Handling Accessories can complete a variety of tasks such as: using your current drum handling system in order to pick up and move around smaller drums that you currently may be unable to lift. 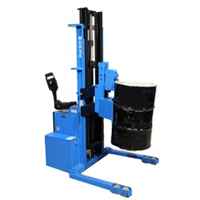 The Clamp+Go system allows you to ergonomically and safely move drum dollies without having to physically touch the drum, reducing the risk of spills. 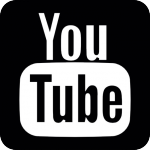 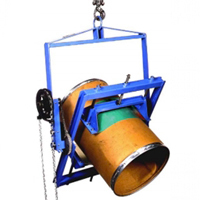 This accessory will allow you to lift smaller drums with your current drum handling system. 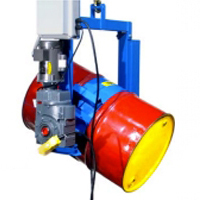 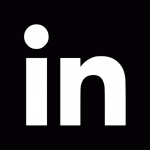 Gain greater control over pouring and attach a drum cone or clamp collar to the top of the drum, this will give you instant control over when pouring starts and stops. 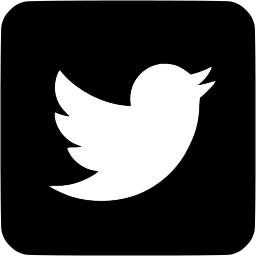 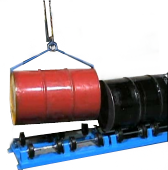 Plastic and fiber drums can be unstable during pickup and pouring because of the flexibility of the sidewalls of the drum. 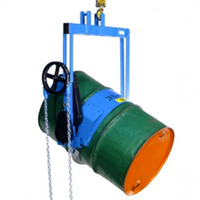 With the use of this ergonomic drum lifter you will be able to move plastic and fiber drums and barrels with confidence. 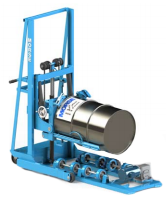 This drum roller will allow you to agitate the contents within without actually having to open the drum, ensuring that no contamination will occur. 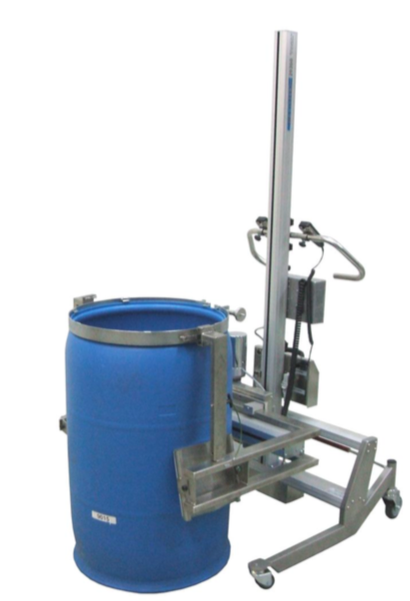 This drum tumbler will allow you to ensure no spills, splashes or contaminations occur as you tumble the contents of the drum. 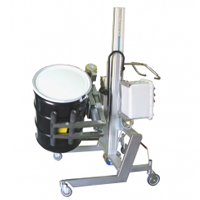 This portable drum roller will allow you to agitate the contents of your drums wherever it is needed, because it is not stationary. 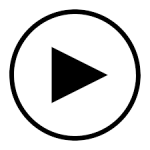 This accessory allows you to agitate two drums at once. 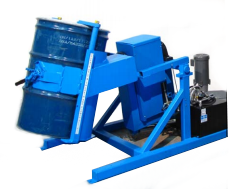 This will increase both the safety and productivity of your business by ensuring no splashes and contaminations occur and mixing twice as many barrels. 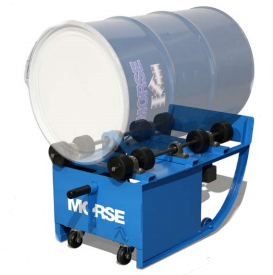 Built with safety in mind this drum roller will allow you to mix the contents inside of a variety of different types of drums while ensuring that no spills, splashes or contaminations occur. 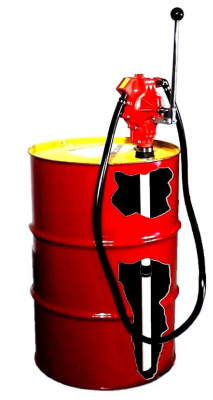 This drum pump extracts the contents of the drum and sprays onto the required surfaces. 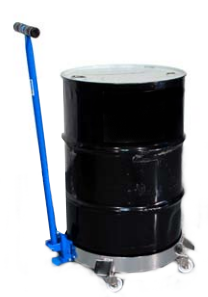 Making it the perfect tool to help maintain a clean work area.